Permanent Account Number is a code that acts as an identification for Indian nationals, especially those who pay Income Tax. Apply PAN Card through Aadhaar Card: The Income Tax Department has collaborated with Unique Identification Authority of India(UIDAI) to apply for PAN Card easy process online. Aadhar card will be accepted as a valid proof for Date of Birth, Address Proof, Proof of Identity. 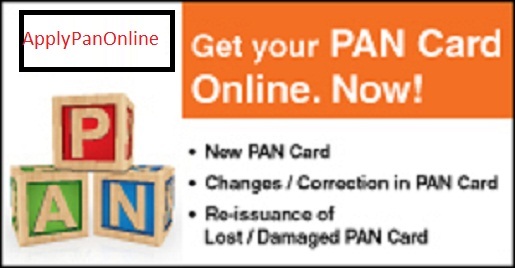 Onlypancard.com provides about PAN card information and leading service providers in India. Getting PAN card now easy and simple. 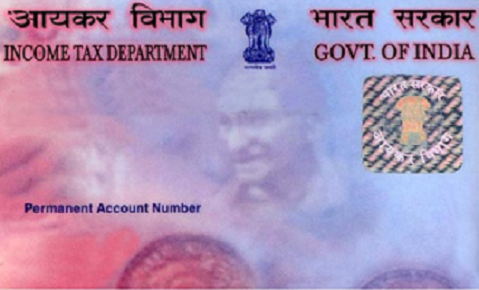 You can apply for PAN Card online for new or Lost pan or corrections pan card.